Demure yet amorous, these soft florals and warm ambers transition from walks in the park during spring to a summer of love in the city, drawing admirers everywhere you go. 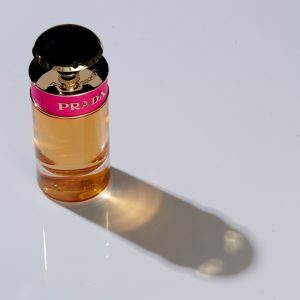 Inspired by Prada’s new femininity, where more is more and excess is everything, the Candy EDP is seductive and cheerful, housed in a shocking pink bottle of amber liquid. Made up of delicious sweet caramel, white musk, and benzoin, this fragrance simply melds with the skin effortlessly. 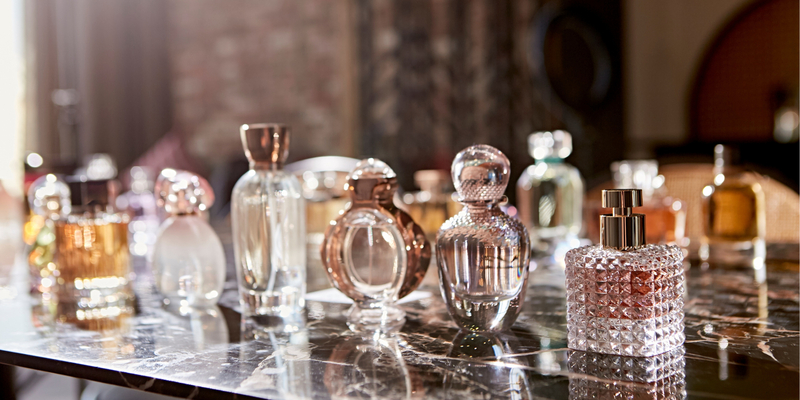 If you have a penchant for delectably sweet scents, look no further for this ultimate sugar rush. Here are the current names to know.